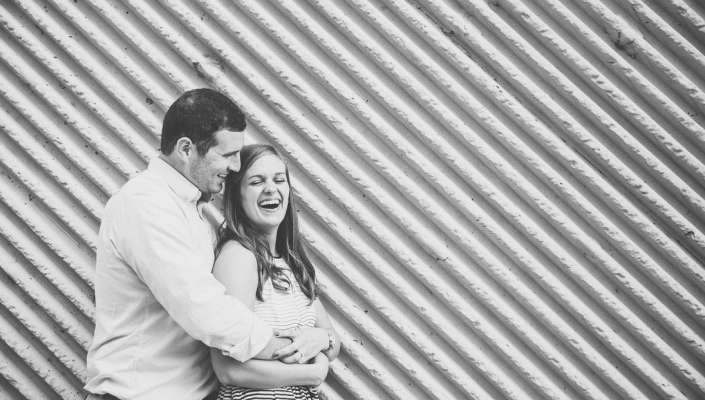 Laura and Callum are getting married this weekend at The Wren’s Nest in Murfreesboro, Tennessee. Thought it would be a great time to share their adorable engagement session I photographed last fall around downtown Nashville TN. We explored 1st Avenue, the pedestrian bridge and Cumberland Park… it was a fun, easy and laid-back afternoon for this photographer! 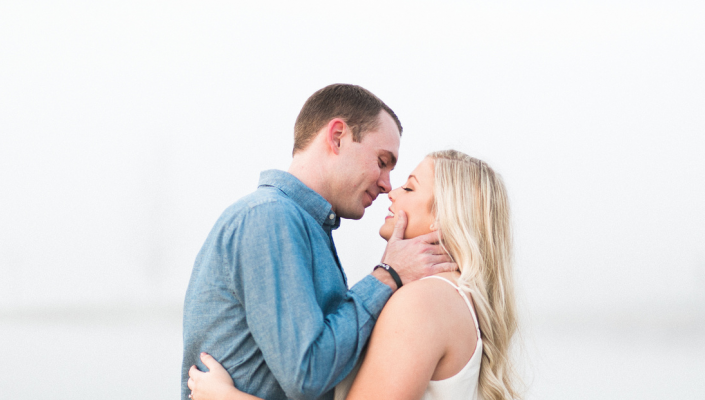 I can’t wait to celebrate with these two! Be sure to watch for sneak peeks and more wedding photos in their gallery here.